You’ve probably already heard that many bars and restaurants are joining the global movement to eliminate plastic drinking straws from our landfills, streams, oceans and beaches. 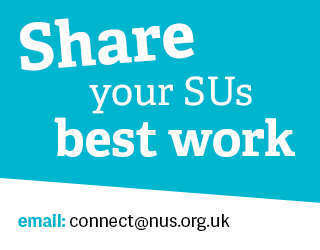 Your students’ union may have already joined the ever-growing campaign but if not, join today – it’s The Last Straw! 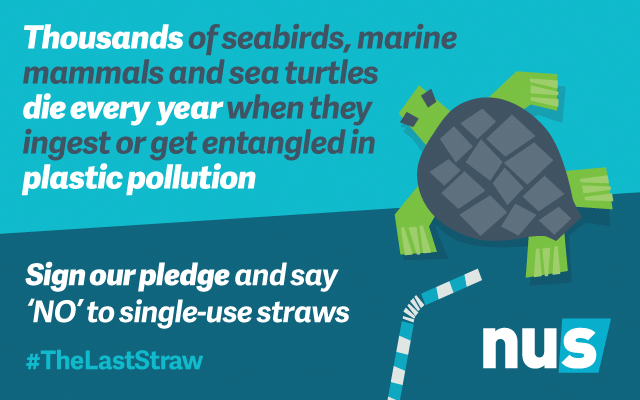 Request ‘no straw’ when visiting bars and restaurants and ask your customers if they really need that straw with their G&T. As both outlet managers/ staff and consumers, you have the power to drive meaningful change. Phasing out single-use plastics – where possible – in our day-to-day lives by taking a zero-tolerance approach to items such as straws, plastic bottles and bags is the first step. Stand up for sustainability in your union by taking part in Green Impact Students’ Unions 2017, #TheLastStaw can be just one step of many in making your union the hub of sustainability in your community. Check out if your union has already signed up, or if not check it out and register before the beginning of November. Could you be one of our national Green Impact winners this year?